Are you in Melbourne and require a roadworthy certificate for your vehicle? 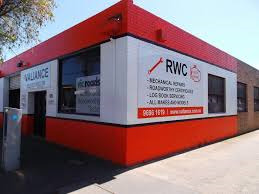 Valiance Auto Service Centre offers Roadworthy Certificate (RWC) in Melbourne after carefully inspecting your vehicle. 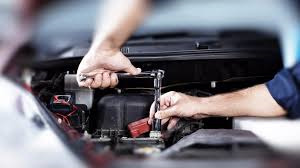 We are licensed and fully reliable roadworthy certificate provider. Contact us today to ensure that your vehicle is safe for roads!